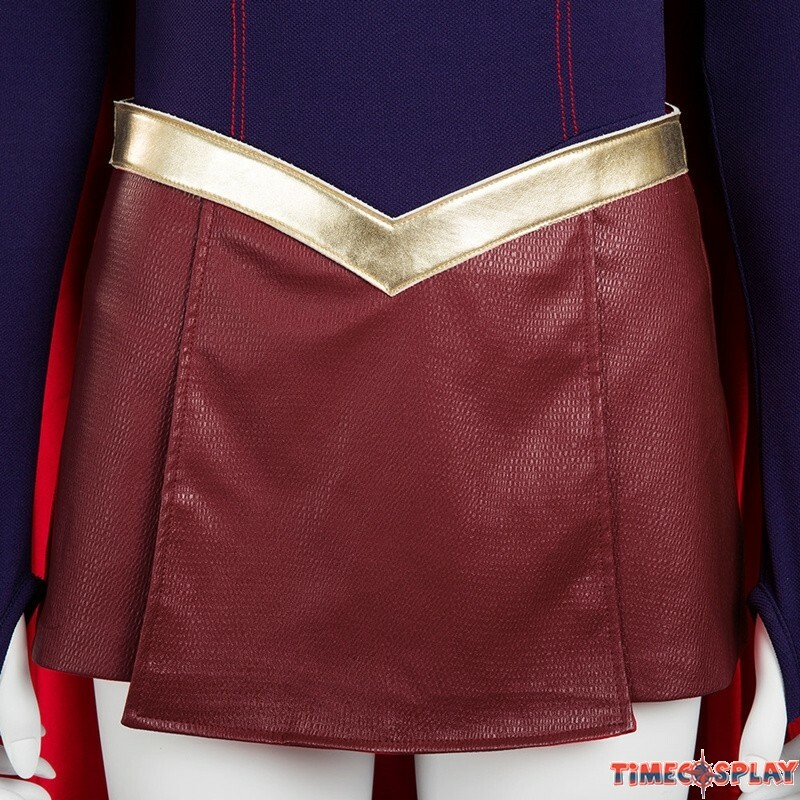 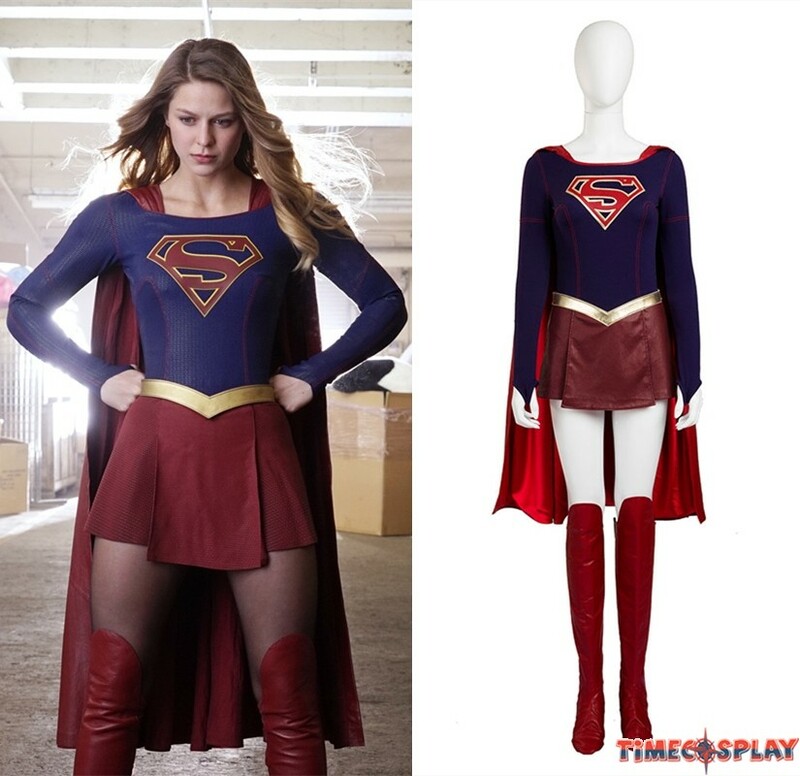 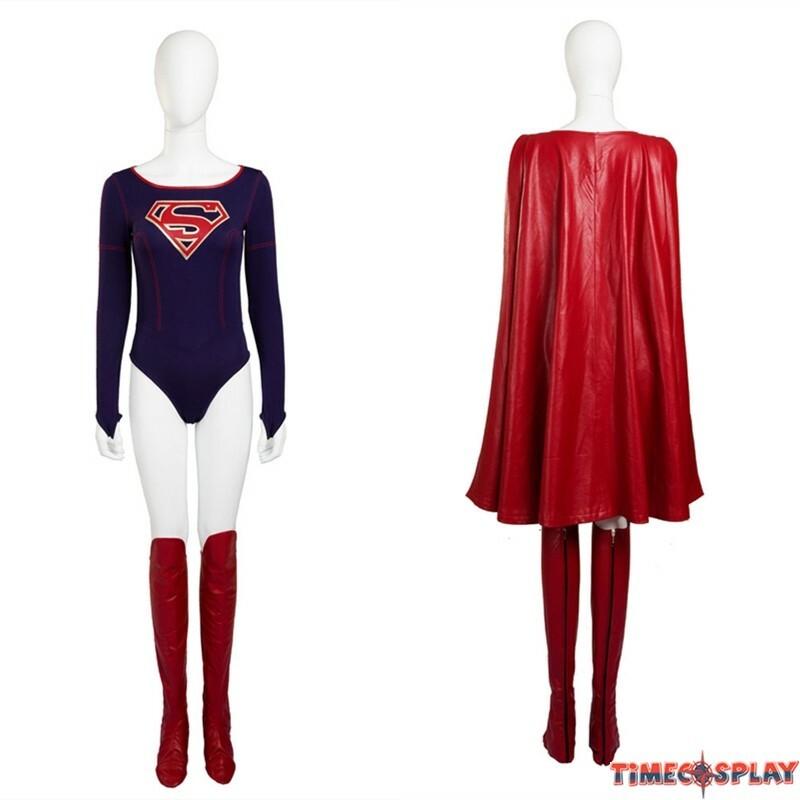 Supergirl Cosplay Costume - Deluxe Version. 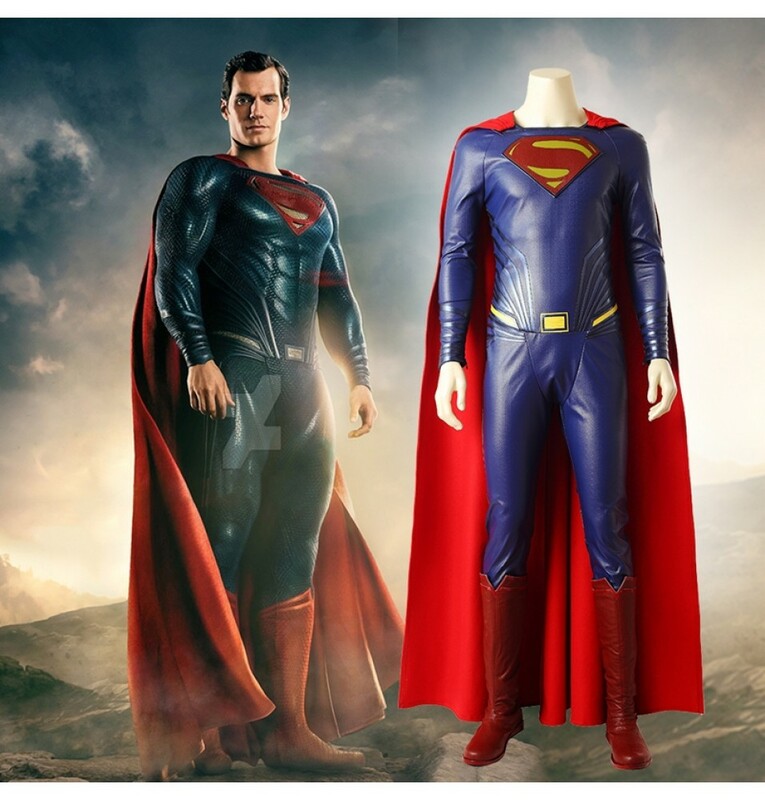 Material: Knitted Fabric, Faux Leather, PU Leather. 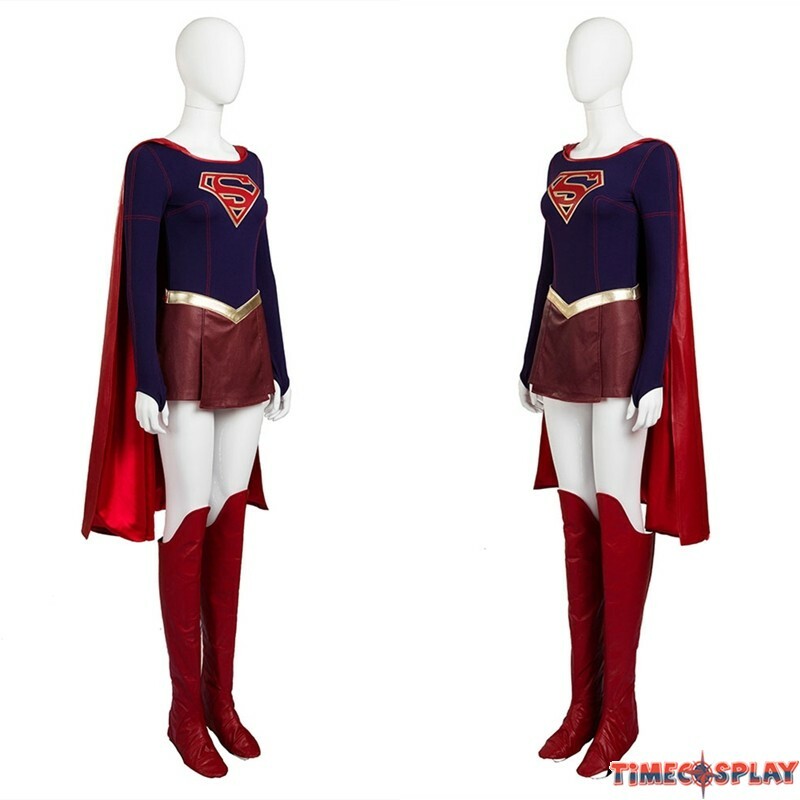 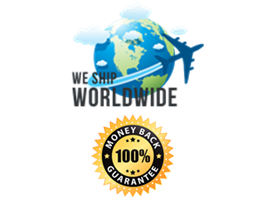 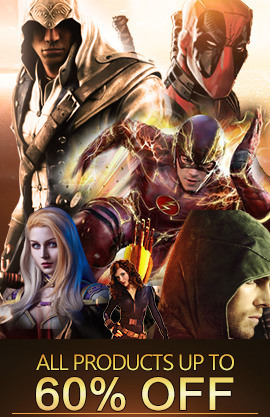 Package: ​Skirts, Cloak, Jumpsuits & Rompers, Boots Cover.